Helena Šidáková decided to deny everything at any cost. 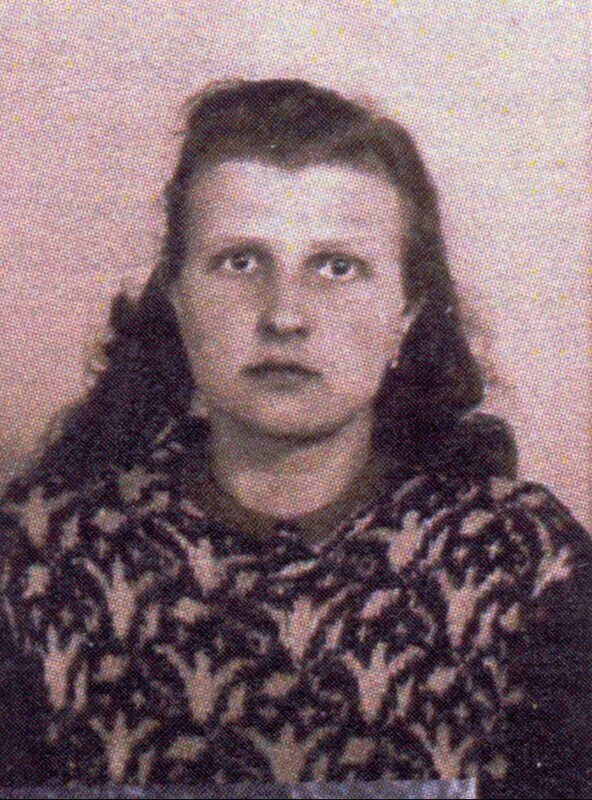 The State Security had brought her from Starý Knín where she was hiding with her husband Zdeněk, they were preparing themselves to cross the border. Helena was arrested, Zdeněk managed to escape. They brought her to the interrogation room in Bartolomějská when it was dark already, together with her friend Jindřiška Budínská, at whose place the couple had been hiding. It was Good Friday on 14th April 1949. Helena was shoved into a room which was lit by a reading lamp only. The commander, whom the comrades called “Dorek” or “Doctor”, was sitting behind a desk. Next to her in the gloom, she could see Jarka Navrátilová sitting there, with whom she had unsuccessfully tried to cross the Šumava border two weeks ago, they were arrested and imprisoned in Klatovy, Helena with her child was later released. Jarka just whispered to her, not to deny anything, because they already knew everything. At that moment, the “Doctor” hit Mrs Navrátilová hard in the face and yelled at her to shut up. To Helena’s surprise, he wrote out her arrest warrant and had her transported to the Pankrác prison. “You can’t imagine, how hard it was on the nerves. Everyone quiet, nobody was allowed to even move. Only from the neighbouring room you could hear noises, banging, shouting.” The next day she experienced the worst moments in her life. 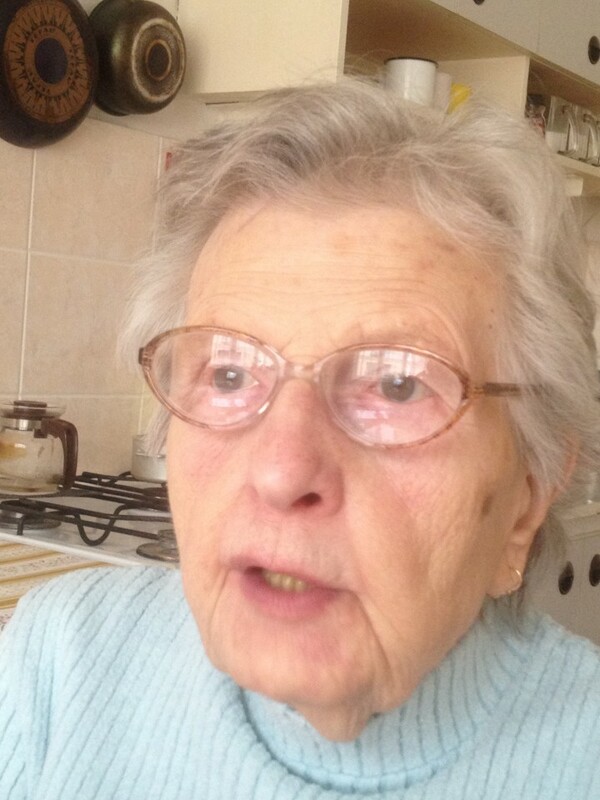 At Pankrác she underwent inhuman torture, as they were beating the soles of her feet and injured her spine. Then the interrogations in Bartolomějská continued again, which were led by the very much feared “Doctor”. 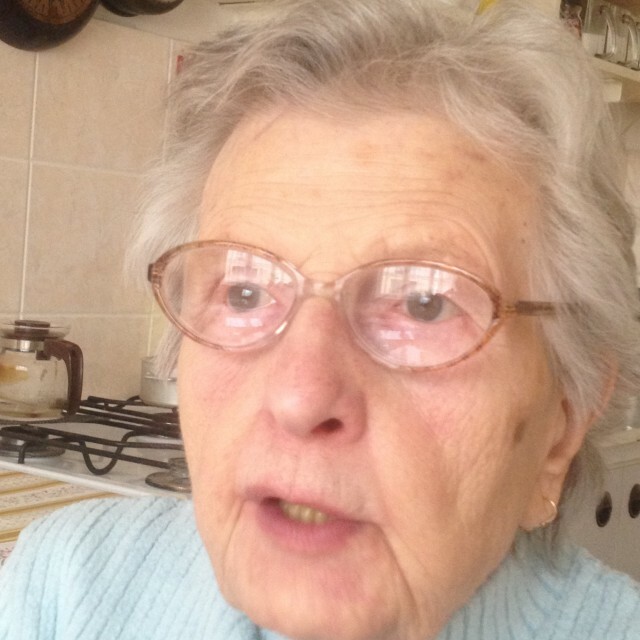 He was insulting her and threatening her: “When we bring that crook of yours, you’ll see what we’ll do to him, this time he won’t escape us!” The brutal interrogations like those in Pankrác did not repeat themselves anymore. Once, they brought her to an interrogation and the “Doctor” forcefully pushed her into a cabinet and locked her in there. After a while she could hear footsteps, the door slam shut and somebody opened the cabinet and took her out of it. “For a while, I couldn’t see anything, until the ‘Doctor’ appeared next to me, saying: ‘Well, look at yourselves, see what you look like, greet yourselves nicely, surely, you must be happy.’” Zdeněk was standing in the room, as pale as death, haggard looking, and I had my eyes wide-open, none of us had moved, we were just looking at each other and didn’t let out a word,” describes Helena in her book Shattered years. The interrogator looked at them and encouraged them to hug, for it was to be the last time they would see each other: “They loathed nothing. They wanted to amuse themselves. Both of us were just standing there, we were not allowed to talk about the case, that was forbidden. He just asked about our little son, I told him that he was probably at my parents’, that I knew nothing about him. We didn’t cry, we wouldn’t do them the pleasure. 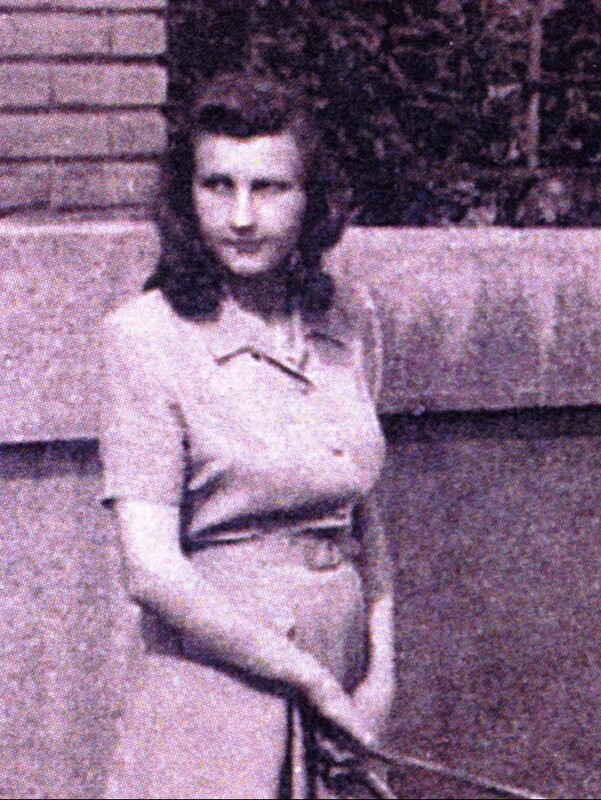 We held our hands tightly,” recollects Helena Šidáková. She was sentenced to 20 years in prison, her husband got a life sentence. The street acquired its oldest name, Benátská, after the poor local neighbourhood and the brothel called Benátky (Czech for “Venice”). The street was known as V Jeruzalémě or Jeruzalémská from the 14th to the early 18th centuries after Nový Jeruzalém – a preacher seminar and refuge for penitent women that Jan Milíč of Kroměříž founded on the parlour house lot in the latter half of the 14th century. Police buildings are in the location today. At the end of the 19th century, the Grey Sisters nuns took care of the sick and abandoned there. The convent was finally evicted in 1949. The detention prison of the StB was set up in the building known as "Kachlíkárna" (tile house) in 1947. In October 1952, it also housed the pre-trial custody prison of Prague I and after further organizational development it was finally shut down in September 1963. In 1950, it had a capacity of 120 inmates but it was grossly exceeded at times. Up to 45 inmates would at times be located in a cell intended for 12. The Kachlíkára also served as the main seat of the StB (Bartolomějská 14). 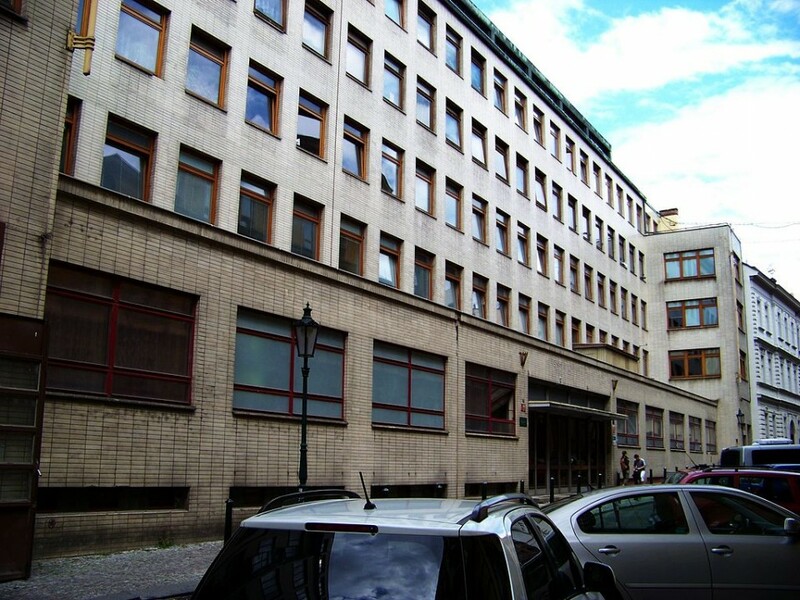 Today, the building serves the Police of the Czech Republic. 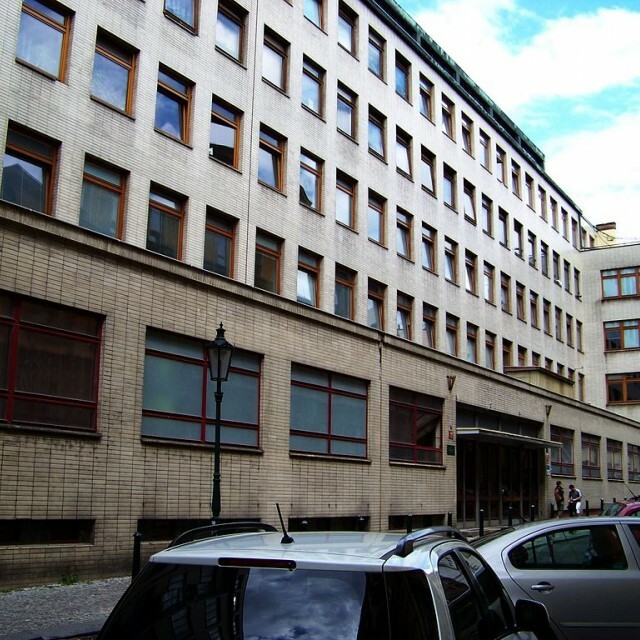 The administration of the StB housed in Bartolomějská Street 10. After the Velvet Revolution in 1989, the Institute for the Documentation and Investigation of Communist Crimes was established here. The investigation methods of the StB are comparable to those of the Gestapo. Corporal and mental torture was the standard method of interrogation. Tens of thousands of Czechoslovak citizens went through the building.